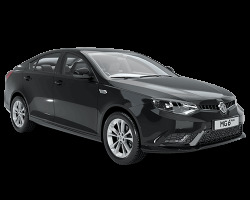 Since 1976 Newspot Motor Group have been selling and servicing new and used vehicles in Adelaide and the surrounding region. 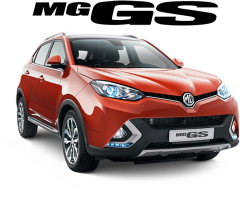 We welcome MG Cars to our growing list of new car brands. 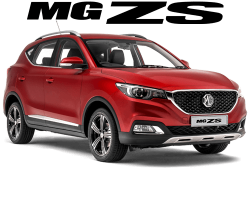 Our MG showroom is conveniently located from the CBD of Adelaide and offers the full MG range of exciting value for money products. 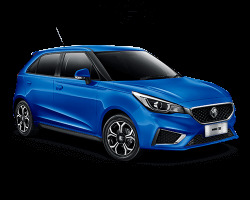 Our team is dedicated in providing you with the best of care at all times, so whether you are buying, selling or leasing, come and experience the difference at Newspot MG.